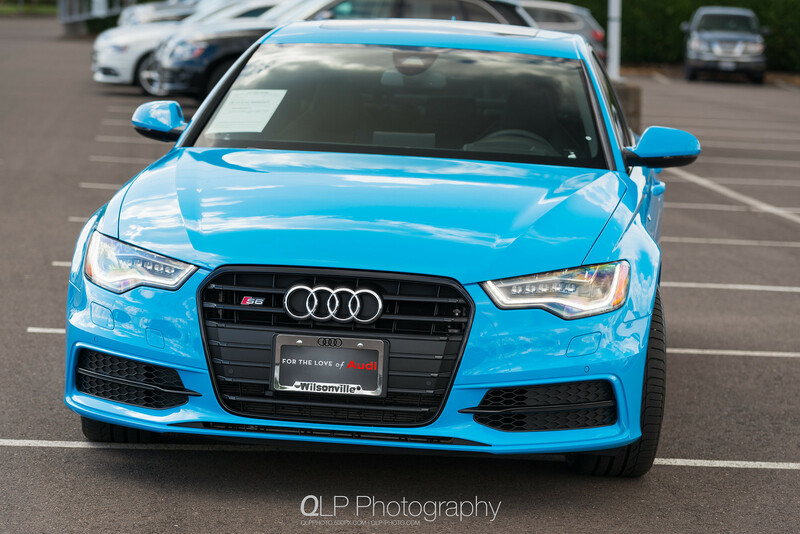 I had an opportunity to stop by Audi Wilsonville earlier this week to stare and admire at an Audi exclusive Riviera Blue S6. 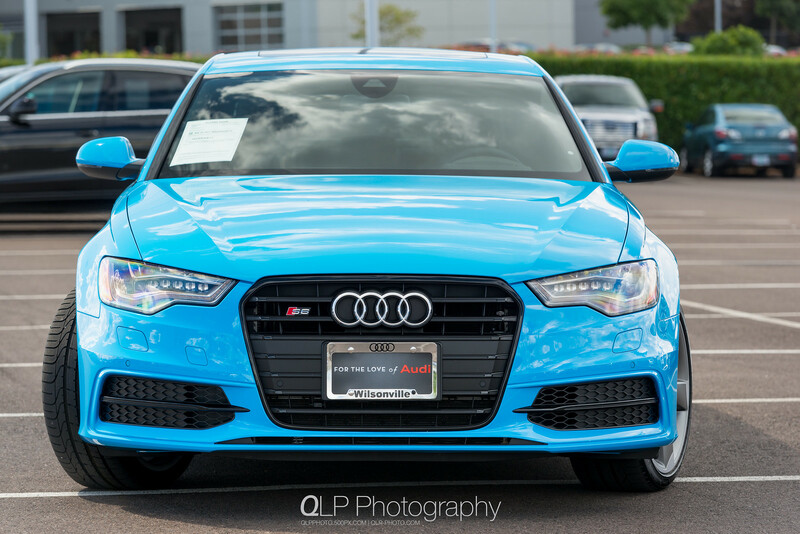 While I have seen a few photos of an Audi S3 draped in Riviera Blue; but, it has not a color that I have ever seen in person. 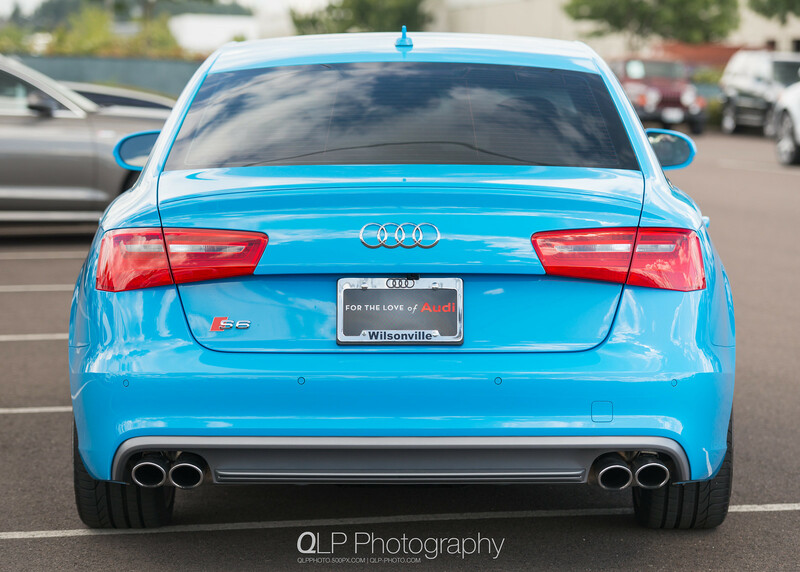 Outside of the new Hainan Blue that is available on the updated Audi Q3 and Sprint Blue on a number of different Audis (including my own), I have not seen just a vibrant and eye-popping blue. I do have so say, I think I have fallen in love with it. 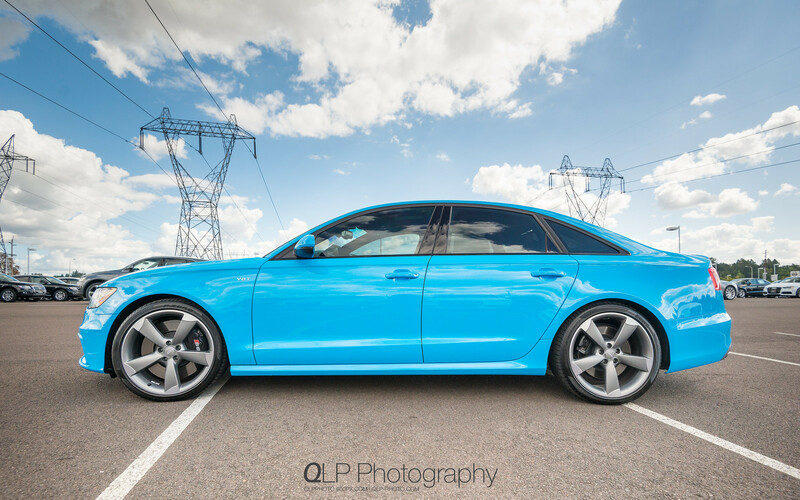 I have actually known about this Audi S6 for a little while, but hadn’t had the opportunity to actually take photos of it. 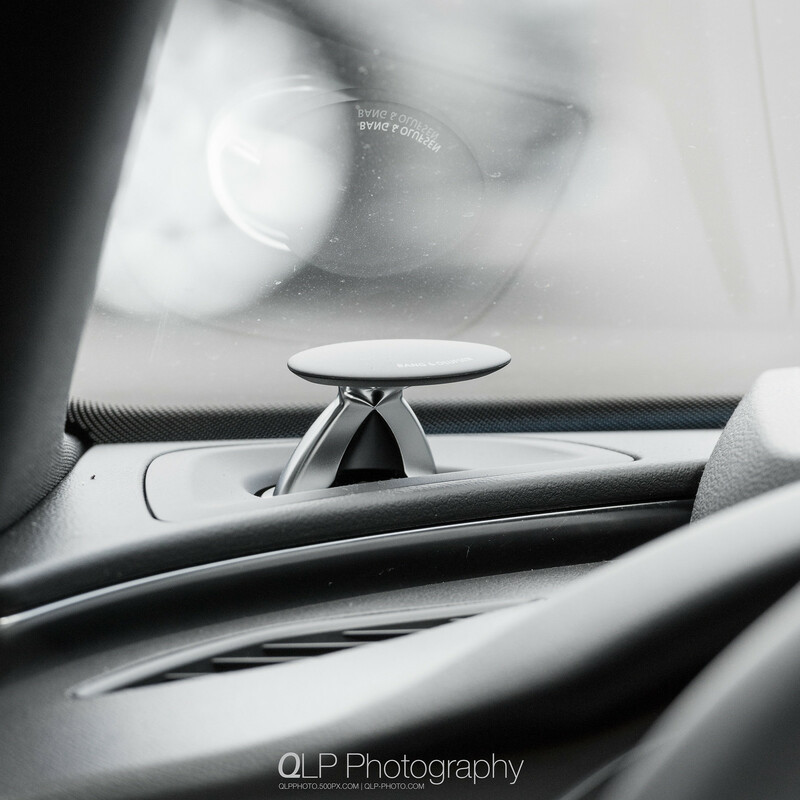 Another thing about this exclusive S6 that has made me fall in love with it is the layered dark wood with aluminum inlays decorating the interior. 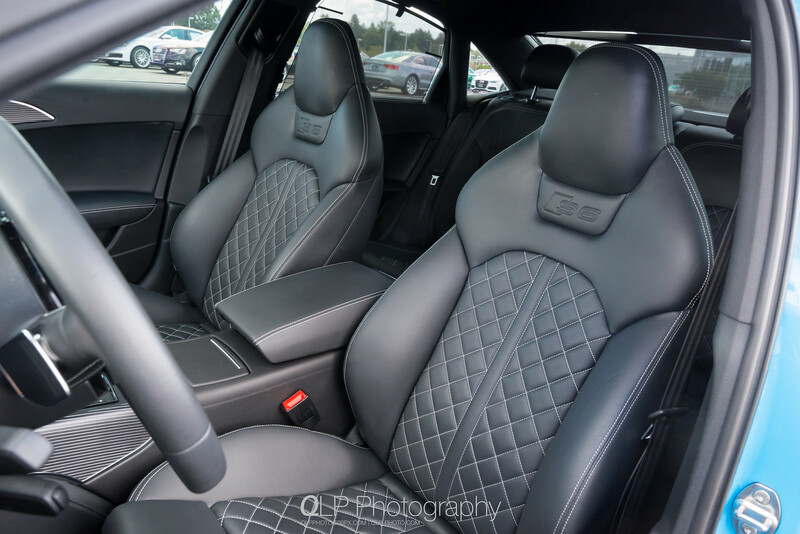 The diamond stitched seats and the Bang & Olufsen sound system are just icing on an already delicious, I mean, gorgeous Audi. 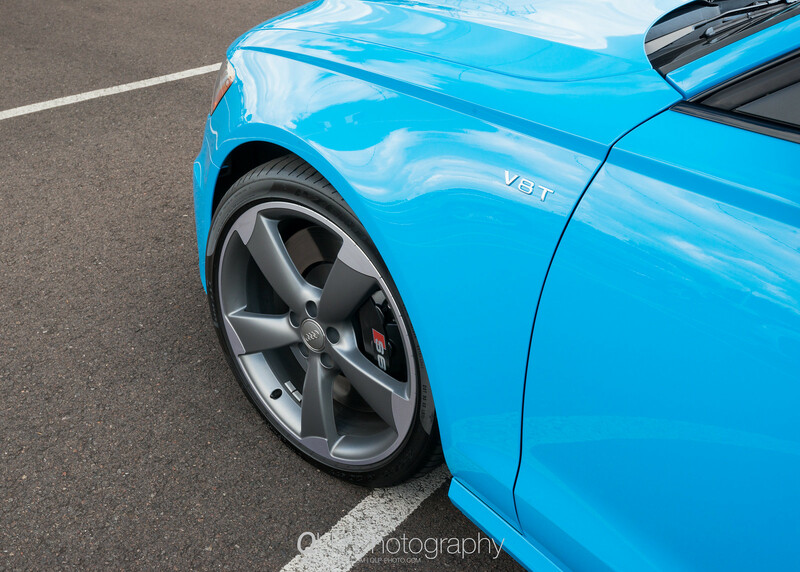 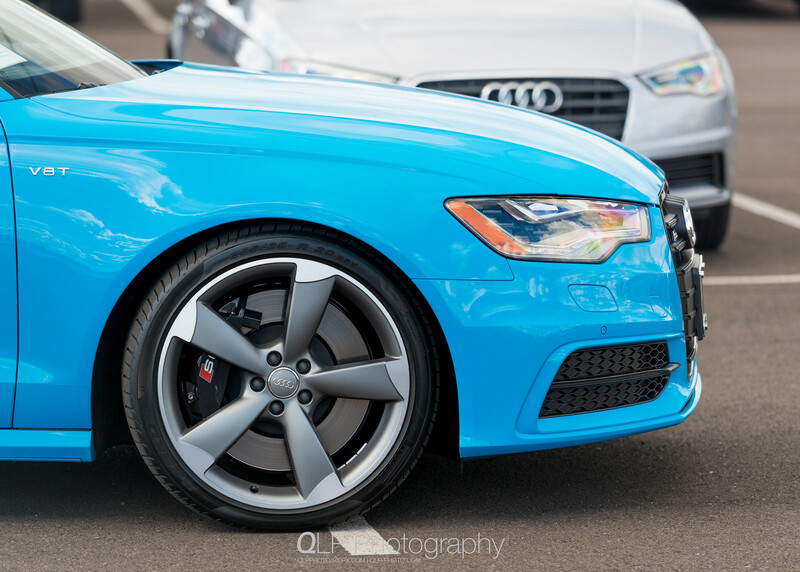 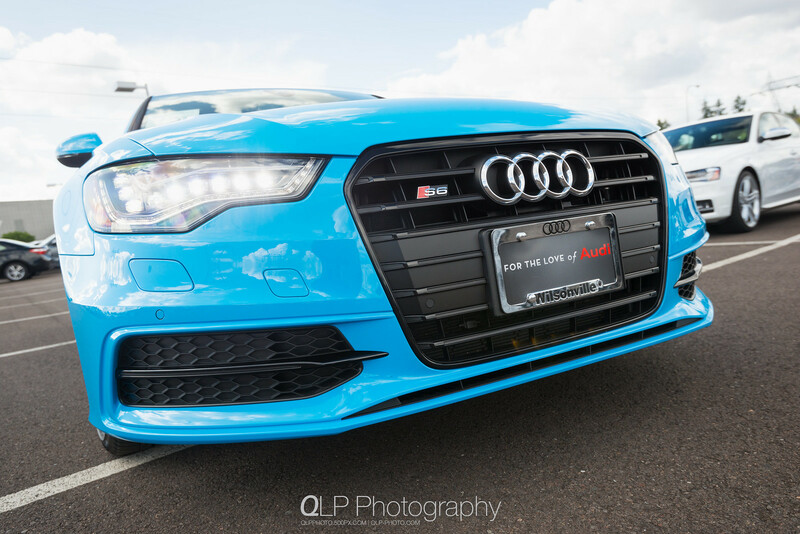 Additional photos of the Exclusive Riviera Blue Audi S6 can be found on Flickr in the “03 Sep 2015 Exclusive Riviera Blue Audi S6” album.